The density of port-Compared to routers, the port count of the layer 3 switches is higher, while the port density router is lower than that of the layer 3 switches. Cost-Compared to routers, layer 3 switches have higher cost performance. Generally, high-performance routers are usually much more expensive than the layer 3 switches. 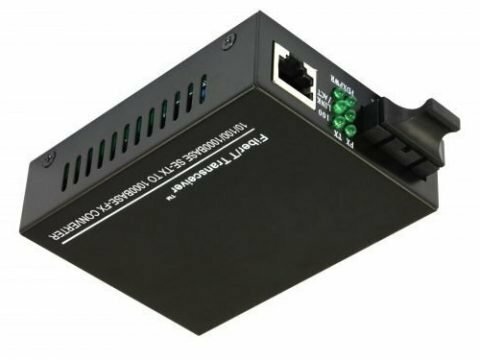 If your Hub rooms need to be connected, and an L3 decision need to be made, besides, direct server form connectivity requires more Ethernet interfaces, then you can use a switch. 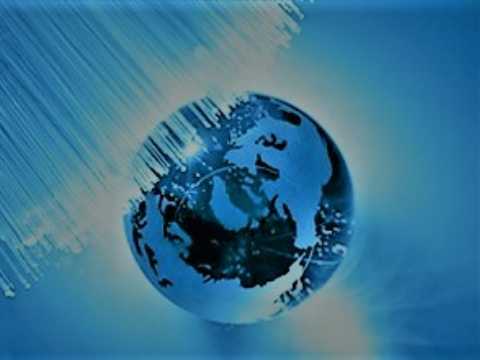 If you want to connect an ISP directly for providing internet, to deploy a router is best. If tunnels between your different offices (securely connecting 2 offices over public internet) need to be built, then you need a router. After explaining the layer 3 switches and routers above, I think you’ve had some knowledge of layer 3 switch vs router. To put it simply, they have the same functions, but each has its own advantages and disadvantages. In general, the layer 3 switch is mainly used in LAN environment, and routers are used in WAN environment. 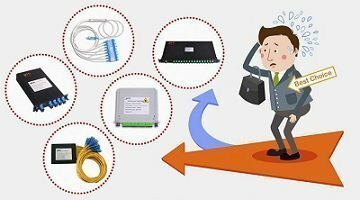 What Fiber Optic Attenuator Do You Use? LC Attenuator or SC? ← What are Optical Fiber and Fiber Optic Cable?